Information acquirer – ТОВ СНВФ "АРГУС"
The result of this project is an unique software and hardware complex created using RDBMS Oracle, Oracle APEX for web application development, and Delphi environment for creating desktop application. Within this project a flexible billing system which allows you to set up payment rules for the provided services, depending on the type of customer and the features of service was developed. Over 1 500 active users of the system. 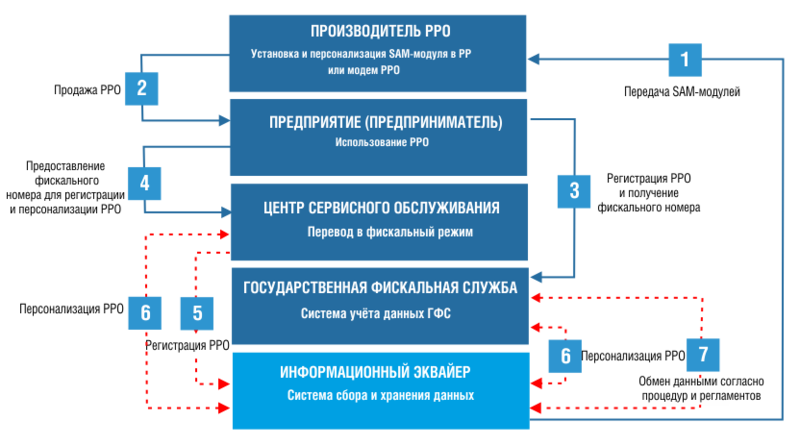 According to the technology of storage and data collection of cash registers which approved by the State Tax Service of Ukraine and the National Bank of Ukraine, the information acquirer is a member of the PROSTOR system with a number of functions. The information acquirer provides services to business entities technical support, information service of the technology of storage and data collection from cash registers for the Tax Service. This technology allows to securely store electronic copies of sales receipts which were created on the cash register, transfer these electronic copies using secure communication channels to the Tax Service database and receive configuration messages on cash register. storage and transfer to cash registers configuration data from Tax Service.